High Speed 2 (HS2) bills itself as ‘Building a Connected Britain’, but what impact will that have on London? Will HS2 result in a healthy distribution between the UK's cities, or concentrate economic resources in the capital? How will London's transport and other infrastructure handle the increased connectivity? 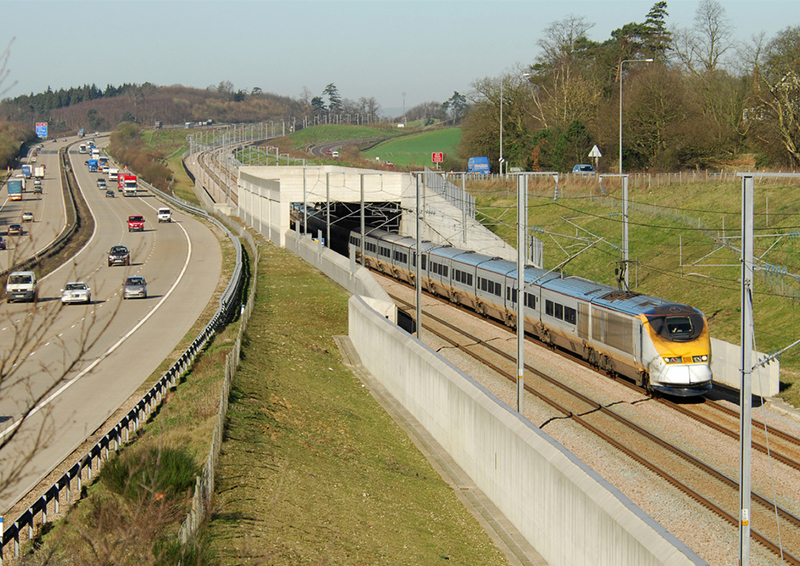 Is HS2 sustainable for London? These questions, and doubtless many more, will be discussed by a panel of industry experts.